Beyoncé photographed on the red carpet at the 2014 MTV Video Music Awards in Inglewood, California. Iggy Azalea photographed on the red carpet at the 2014 MTV Video Music Awards in Inglewood, California. Nick Young and Iggy Azalea photographed on the red carpet at the 2014 MTV Video Music Awards in Inglewood, California. Nicki Minaj photographed on the red carpet at the 2014 MTV Video Music Awards in Inglewood, California. 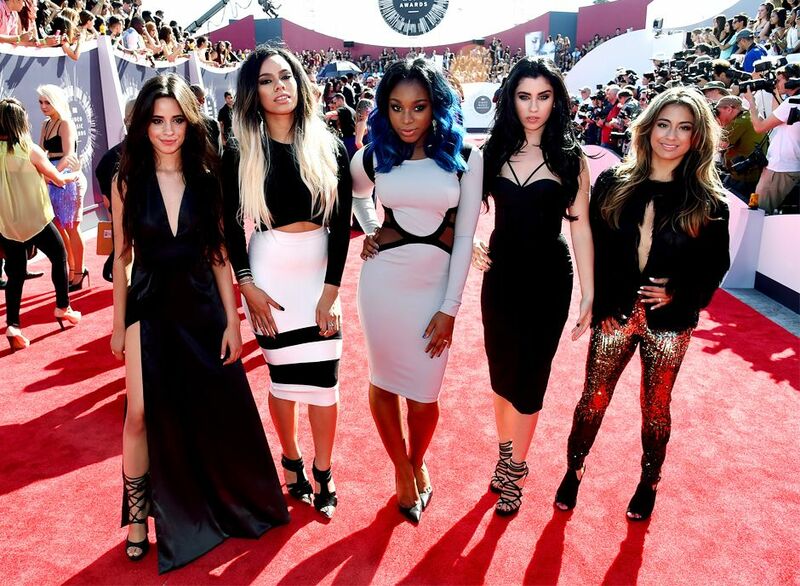 Fifth Harmony photographed on the red carpet at the 2014 MTV Video Music Awards in Inglewood, California. Miley Cyrus photographed on the red carpet at the 2014 MTV Video Music Awards in Inglewood, California. Snoop Dogg and Miley Cyrus photographed on the red carpet at the 2014 MTV Video Music Awards in Inglewood, California. 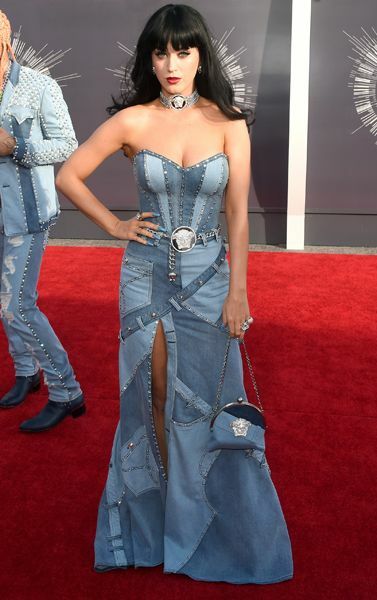 Katy Perry photographed on the red carpet at the 2014 MTV Video Music Awards in Inglewood, California. 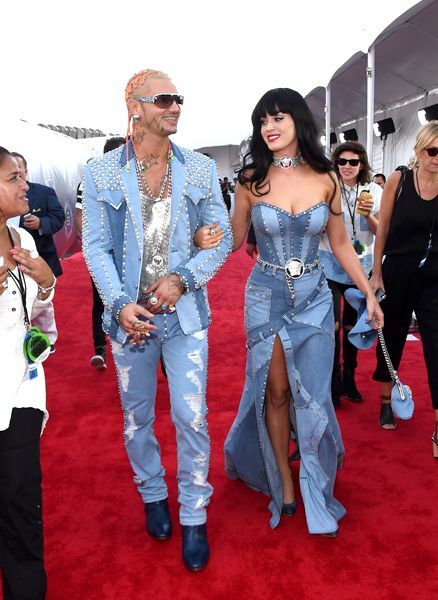 Riff Raff and Katy Perry photographed on the red carpet at the 2014 MTV Video Music Awards in Inglewood, California. Rita Ora photographed on the red carpet at the 2014 MTV Video Music Awards in Inglewood, California. Chris Brown and Rita Ora photographed on the red carpet at the 2014 MTV Video Music Awards in Inglewood, California. 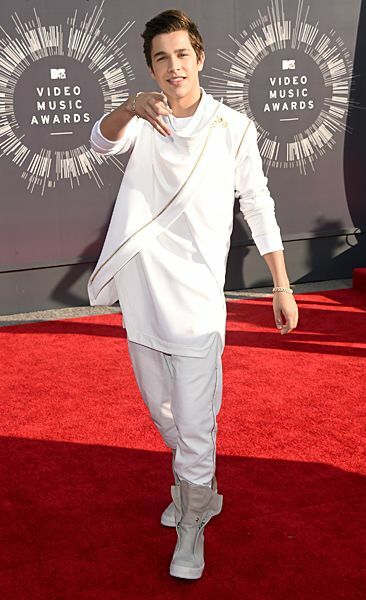 Austin Mahone photographed on the red carpet at the 2014 MTV Video Music Awards in Inglewood, California. Taylor Swift photographed on the red carpet at the 2014 MTV Video Music Awards in Inglewood, California. Amber Rose photographed on the red carpet at the 2014 MTV Video Music Awards in Inglewood, California. 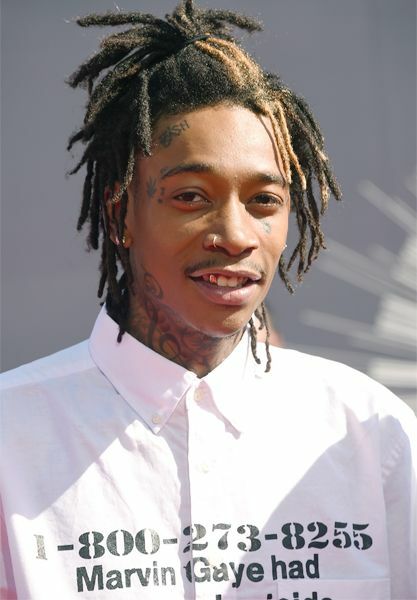 Wiz Khalifa photographed on the red carpet at the 2014 MTV Video Music Awards in Inglewood, California. Wiz Khalifa and Amber Rose photographed on the red carpet at the 2014 MTV Video Music Awards in Inglewood, California. Ariana Grande photographed on the red carpet at the 2014 MTV Video Music Awards in Inglewood, California. 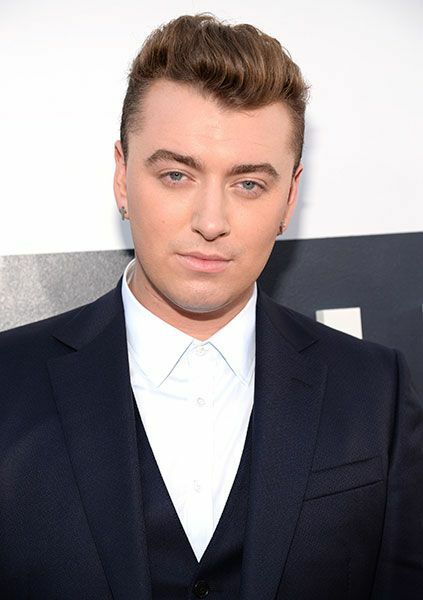 Sam Smith photographed on the red carpet at the 2014 MTV Video Music Awards in Inglewood, California. 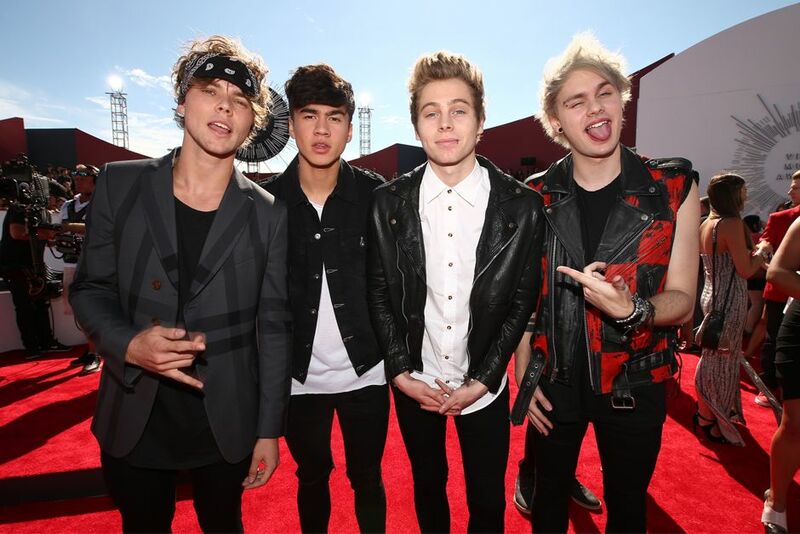 5 Seconds Of Summer photographed on the red carpet at the 2014 MTV Video Music Awards in Inglewood, California. 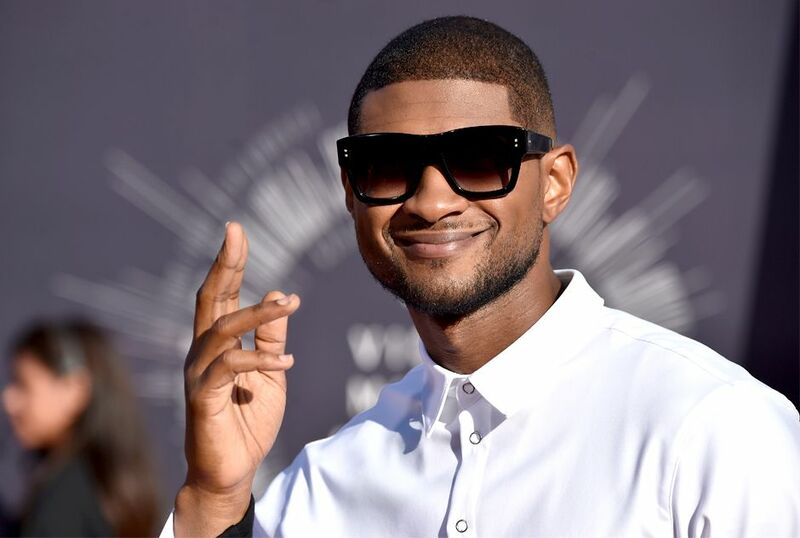 Usher photographed on the red carpet at the 2014 MTV Video Music Awards in Inglewood, California. 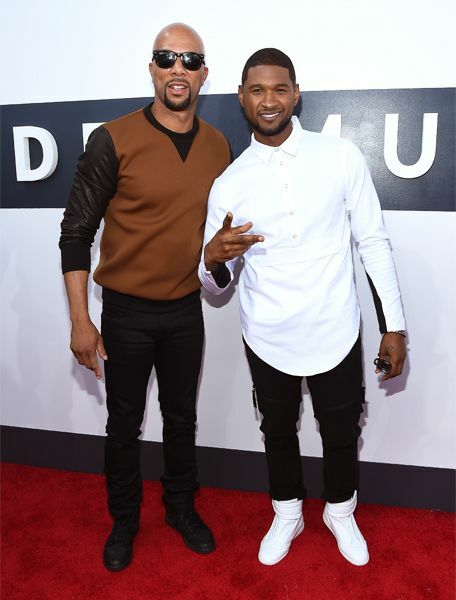 Common and Usher photographed on the red carpet at the 2014 MTV Video Music Awards in Inglewood, California. 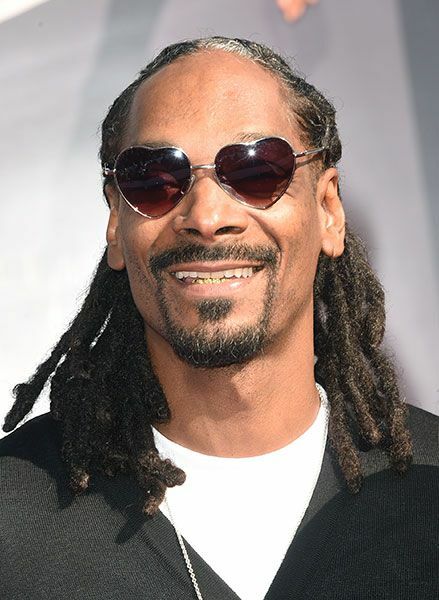 Snoop Dogg photographed on the red carpet at the 2014 MTV Video Music Awards in Inglewood, California. 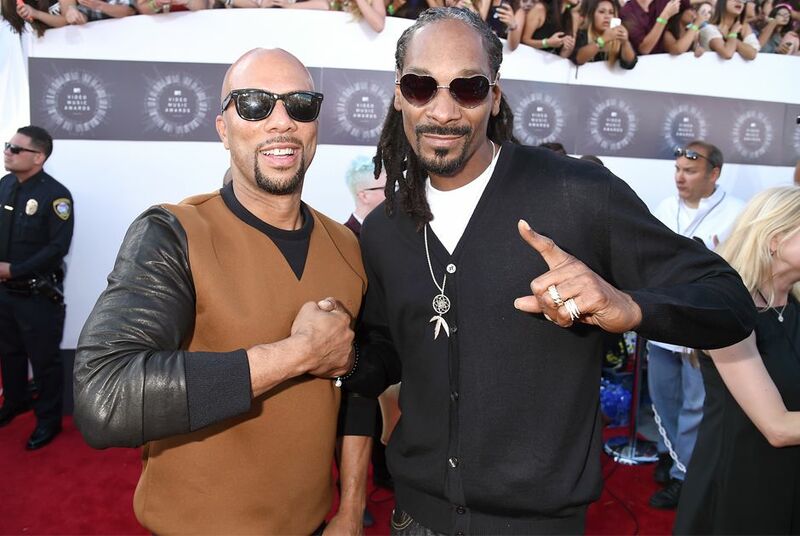 Common and Snoop Dogg photographed on the red carpet at the 2014 MTV Video Music Awards in Inglewood, California. 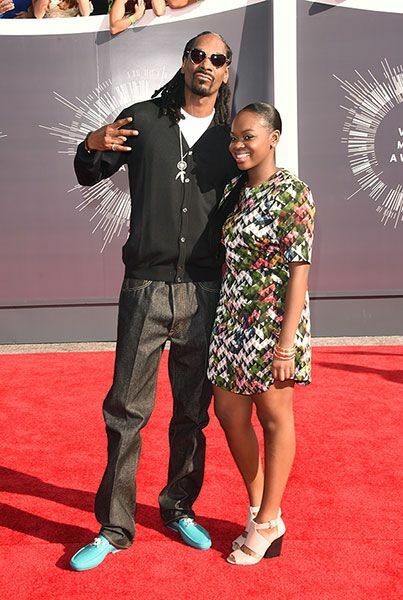 Snoop Dogg and Cori Broadus photographed on the red carpet at the 2014 MTV Video Music Awards in Inglewood, California. Jennifer Lopez photographed on the red carpet at the 2014 MTV Video Music Awards in Inglewood, California. Charli XCX photographed on the red carpet at the 2014 MTV Video Music Awards in Inglewood, California. 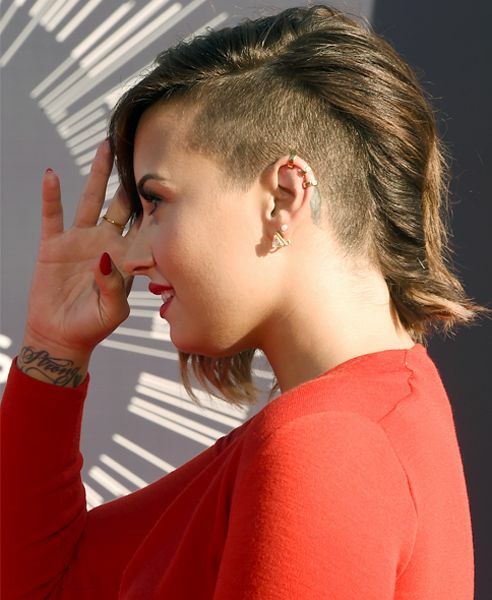 Demi Lovato photographed on the red carpet at the 2014 MTV Video Music Awards in Inglewood, California. Kelly Rowland and Demi Lovato photographed on the red carpet at the 2014 MTV Video Music Awards in Inglewood, California. 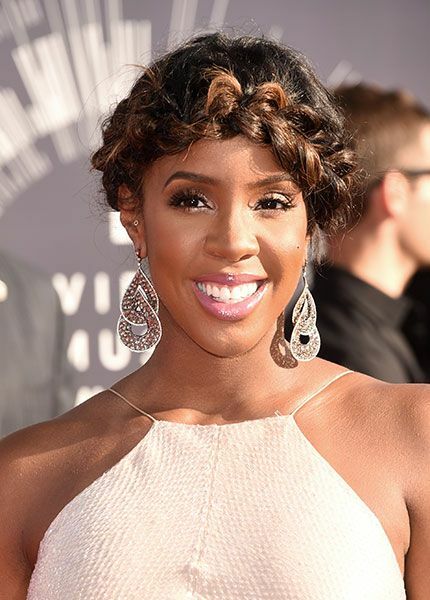 Kelly Rowland photographed on the red carpet at the 2014 MTV Video Music Awards in Inglewood, California. 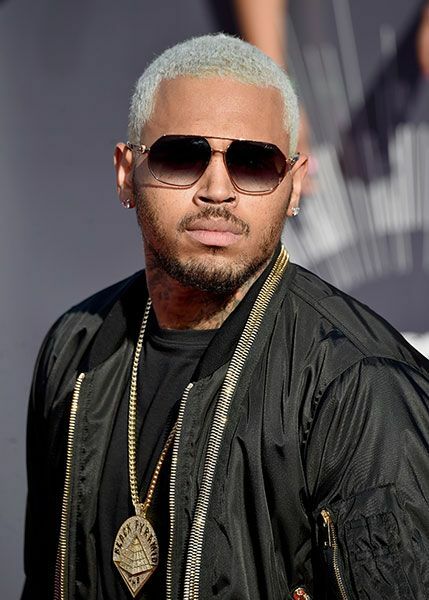 Chris Brown photographed on the red carpet at the 2014 MTV Video Music Awards in Inglewood, California. 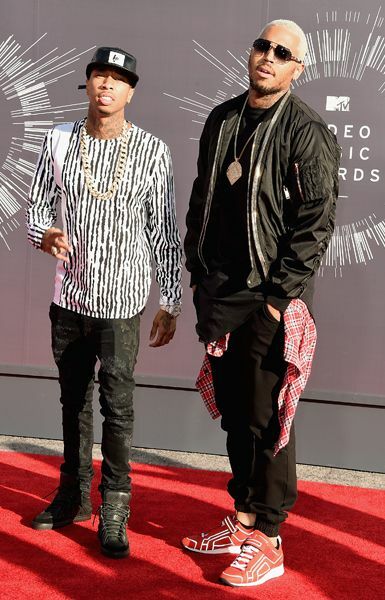 Tyga and Chris Brown photographed on the red carpet at the 2014 MTV Video Music Awards in Inglewood, California. 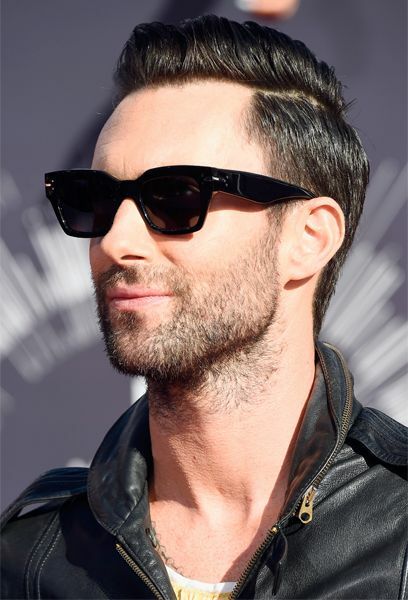 Adam Levine of Maroon 5 photographed on the red carpet at the 2014 MTV Video Music Awards in Inglewood, California. Adam Levine of Maroon 5 and Behati Prinsloo photographed on the red carpet at the 2014 MTV Video Music Awards in Inglewood, California. 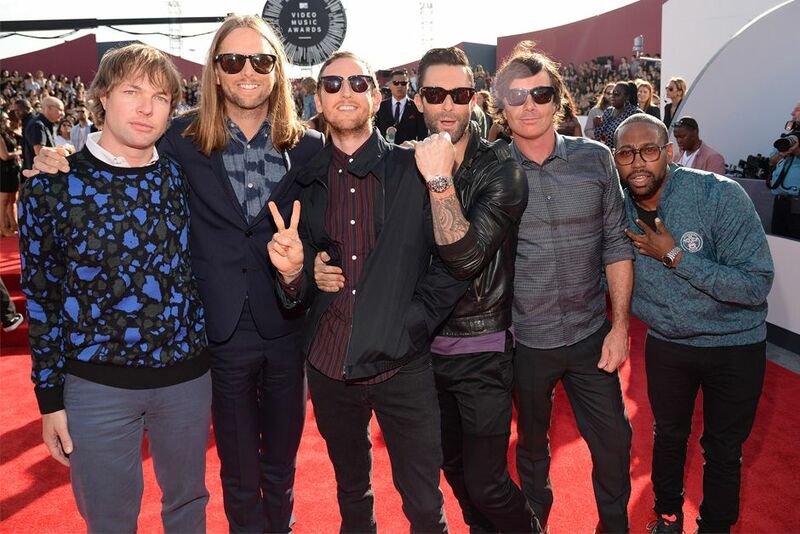 Maroon 5 photographed on the red carpet at the 2014 MTV Video Music Awards in Inglewood, California. Jessie J photographed on the red carpet at the 2014 MTV Video Music Awards in Inglewood, California. Kesha photographed on the red carpet at the 2014 MTV Video Music Awards in Inglewood, California. Gwen Stefani photographed on the red carpet at the 2014 MTV Video Music Awards in Inglewood, California. 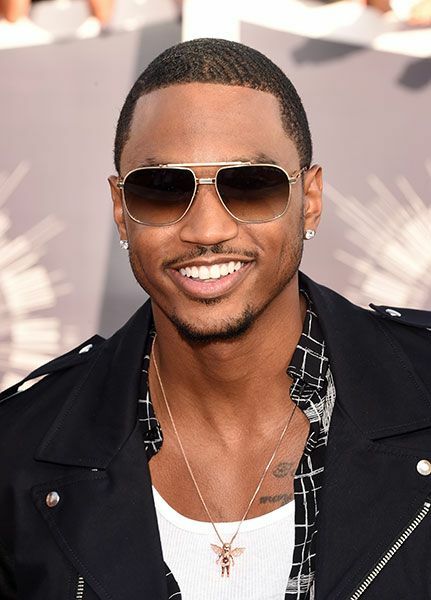 Trey Songz photographed on the red carpet at the 2014 MTV Video Music Awards in Inglewood, California. 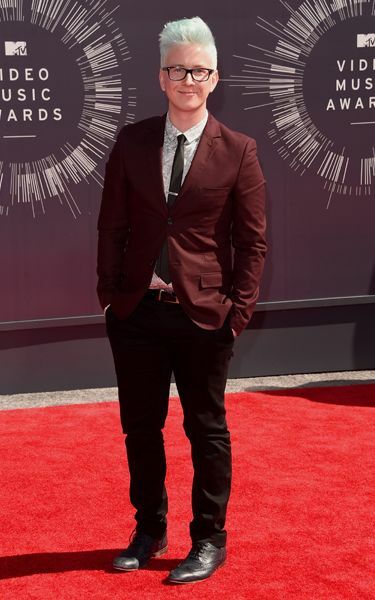 Tyler Oakley photographed on the red carpet at the 2014 MTV Video Music Awards in Inglewood, California. Kim Kardashian West photographed on the red carpet at the 2014 MTV Video Music Awards in Inglewood, California. Kendall Jenner photographed on the red carpet at the 2014 MTV Video Music Awards in Inglewood, California. Kendall Jenner, Kim Kardashian West and Kylie Jenner photographed on the red carpet at the 2014 MTV Video Music Awards in Inglewood, California. Kendall and Kylie Jenner photographed on the red carpet at the 2014 MTV Video Music Awards in Inglewood, California. Kylie Jenner photographed on the red carpet at the 2014 MTV Video Music Awards in Inglewood, California. 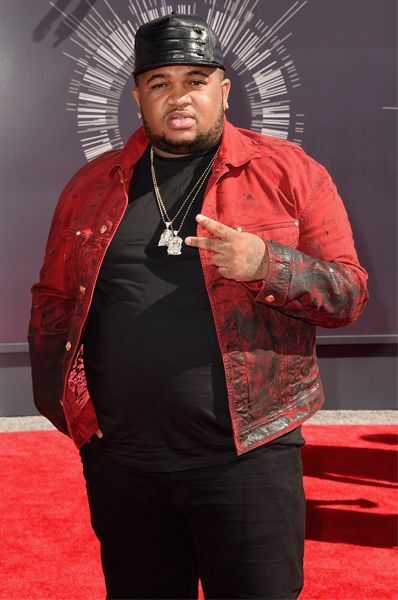 DJ Mustard photographed on the red carpet at the 2014 MTV Video Music Awards in Inglewood, California. 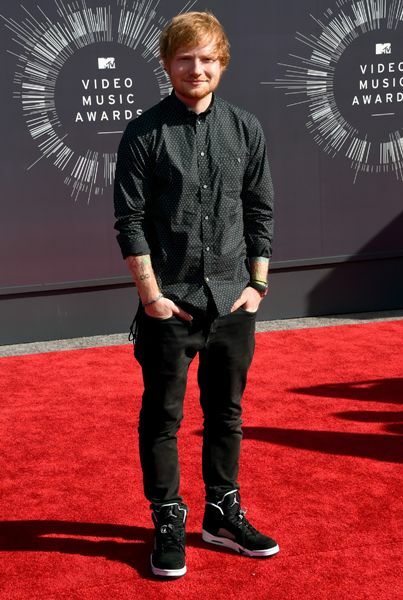 Ed Sheeran photographed on the red carpet at the 2014 MTV Video Music Awards in Inglewood, California. Jordin Sparks and Jason Derulo photographed on the red carpet at the 2014 MTV Video Music Awards in Inglewood, California. Jordin Sparks photographed on the red carpet at the 2014 MTV Video Music Awards in Inglewood, California. 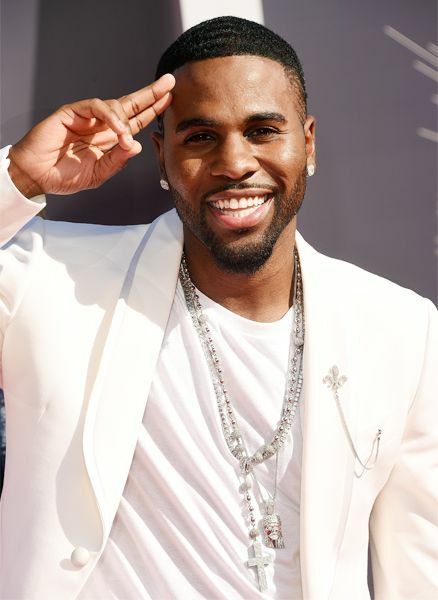 Jason Derulo photographed on the red carpet at the 2014 MTV Video Music Awards in Inglewood, California. Lucy Hale photographed on the red carpet at the 2014 MTV Video Music Awards in Inglewood, California. Chanel West Coast of MTV's 'Ridiculousness' photographed on the red carpet at the 2014 MTV Video Music Awards in Inglewood, California. Dylan Sprayberry and Tyler Posey of MTV's 'Teen Wolf' photographed on the red carpet at the 2014 MTV Video Music Awards in Inglewood, California. Arden Cho of MTV's 'Teen Wolf' photographed on the red carpet at the 2014 MTV Video Music Awards in Inglewood, California. Holland Roden of MTV's 'Teen Wolf' photographed on the red carpet at the 2014 MTV Video Music Awards in Inglewood, California. Dylan O'Brien of MTV's 'Teen Wolf' photographed on the red carpet at the 2014 MTV Video Music Awards in Inglewood, California. Becky G photographed on the red carpet at the 2014 MTV Video Music Awards in Inglewood, California. Ashley Rickards of MTV's 'Awkward.' 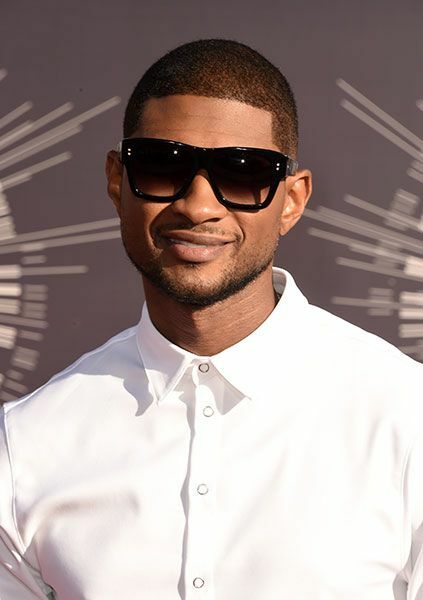 photographed on the red carpet at the 2014 MTV Video Music Awards in Inglewood, California. Molly Tarlov of MTV's 'Awkward.' 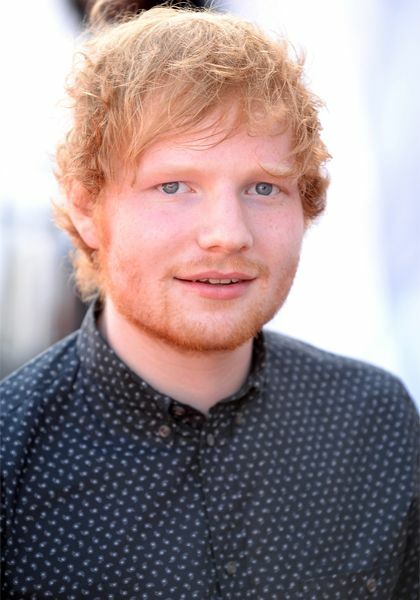 photographed on the red carpet at the 2014 MTV Video Music Awards in Inglewood, California. Greer Grammer of MTV's 'Awkward.' 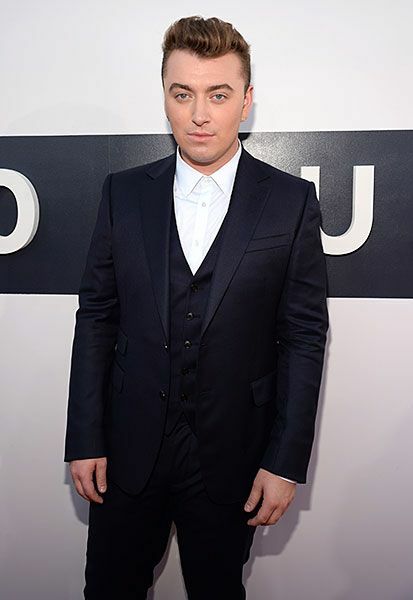 photographed on the red carpet at the 2014 MTV Video Music Awards in Inglewood, California. Jillian Rose Reed of MTV's 'Awkward.' 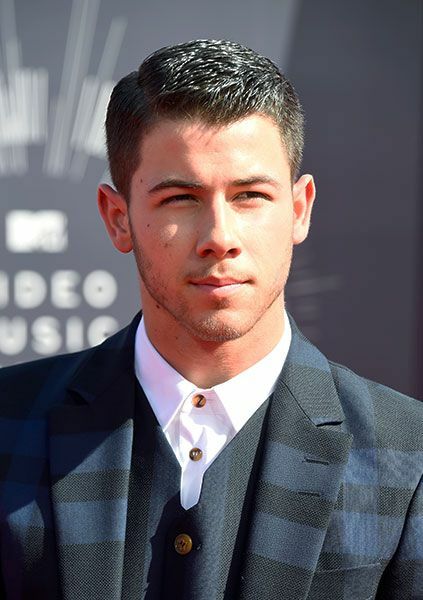 photographed on the red carpet at the 2014 MTV Video Music Awards in Inglewood, California. 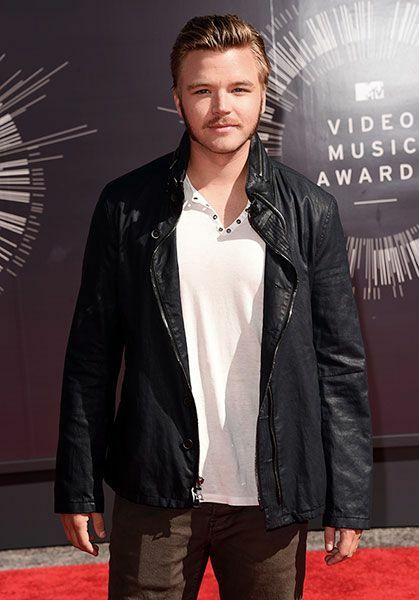 Brett Davern of MTV's 'Awkward.' 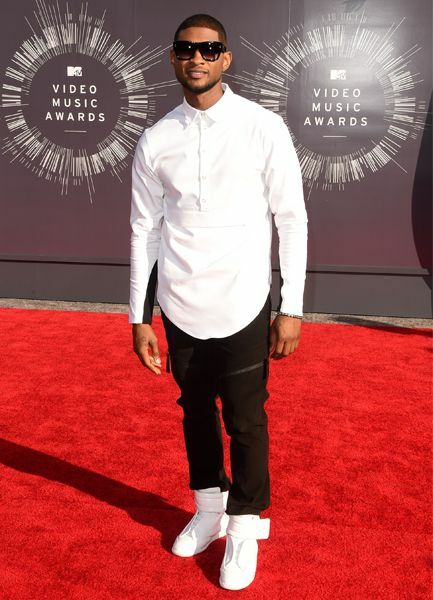 photographed on the red carpet at the 2014 MTV Video Music Awards in Inglewood, California. 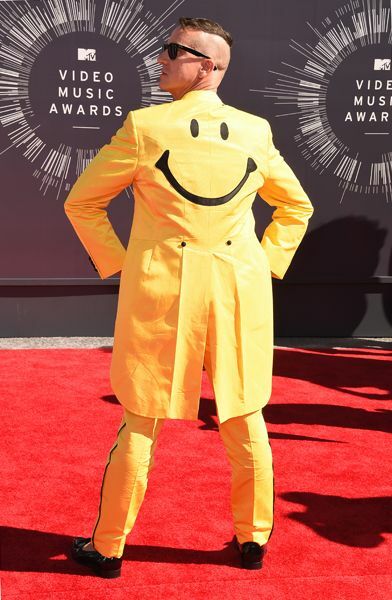 Michael Willett of MTV's 'Faking It' photographed on the red carpet at the 2014 MTV Video Music Awards in Inglewood, California. Katie Stevens of MTV's 'Faking It' photographed on the red carpet at the 2014 MTV Video Music Awards in Inglewood, California. Rita Volk of MTV's 'Faking It' photographed on the red carpet at the 2014 MTV Video Music Awards in Inglewood, California. Katie Stevens, Rita Volk and Bailey Buntain of MTV's 'Faking It' photographed on the red carpet at the 2014 MTV Video Music Awards in Inglewood, California. Bailey Buntain of MTV's 'Faking It' photographed on the red carpet at the 2014 MTV Video Music Awards in Inglewood, California. Kathryn Prescott of MTV's 'Finding Carter' photographed on the red carpet at the 2014 MTV Video Music Awards in Inglewood, California. Cynthia Watros of MTV's 'Finding Carter' photographed on the red carpet at the 2014 MTV Video Music Awards in Inglewood, California. Zac Pullam and Cynthia Watros of MTV's 'Finding Carter' photographed on the red carpet at the 2014 MTV Video Music Awards in Inglewood, California. Jamie Chung of MTV's 'Real World: San Diego' photographed on the red carpet at the 2014 MTV Video Music Awards in Inglewood, California. Rachel Antonoff photographed on the red carpet at the 2014 MTV Video Music Awards in Inglewood, California. Victoria Justice photographed on the red carpet at the 2014 MTV Video Music Awards in Inglewood, California. 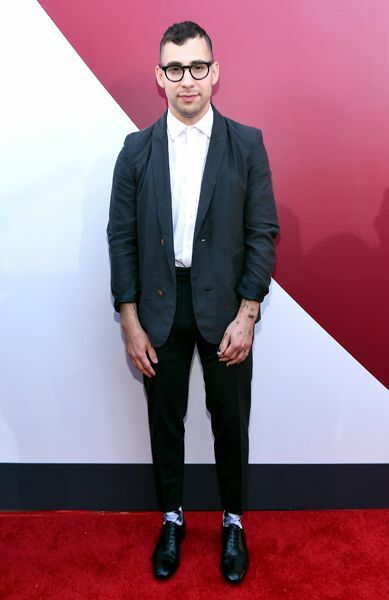 Jack Antonoff photographed on the red carpet at the 2014 MTV Video Music Awards in Inglewood, California. Chloë Grace Moretz photographed on the red carpet at the 2014 MTV Video Music Awards in Inglewood, California. 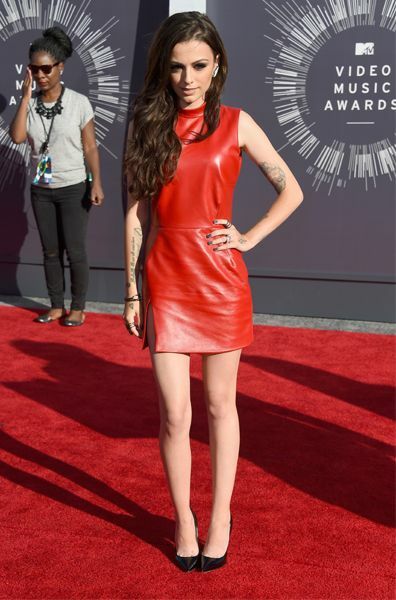 Cher Lloyd photographed on the red carpet at the 2014 MTV Video Music Awards in Inglewood, California. 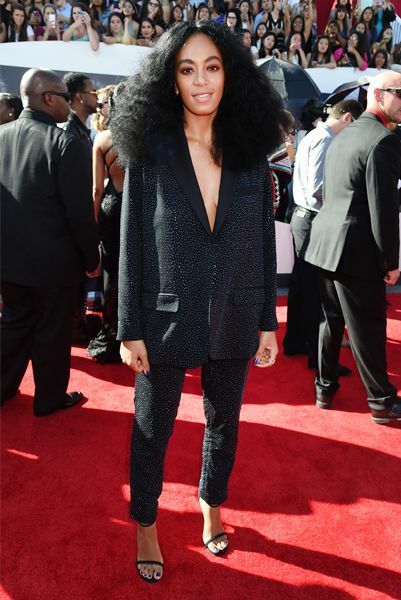 Chanel Iman photographed on the red carpet at the 2014 MTV Video Music Awards in Inglewood, California. Julianne Hough photographed on the red carpet at the 2014 MTV Video Music Awards in Inglewood, California. Michelle Williams of Destiny's Child photographed on the red carpet at the 2014 MTV Video Music Awards in Inglewood, California. 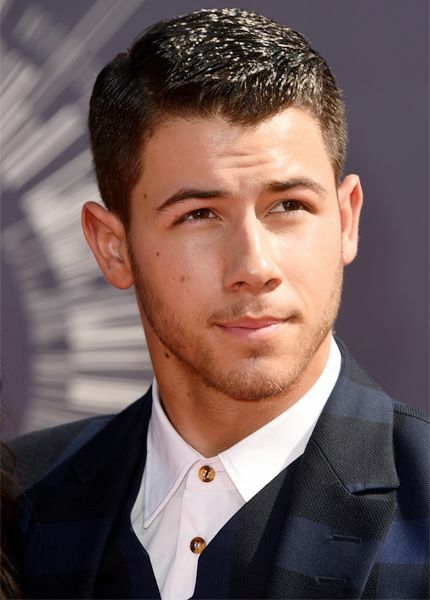 Nick Jonas photographed on the red carpet at the 2014 MTV Video Music Awards in Inglewood, California. Olivia Culpo and Nick Jonas photographed on the red carpet at the 2014 MTV Video Music Awards in Inglewood, California. Nick Jonas and Olivia Culpo photographed on the red carpet at the 2014 MTV Video Music Awards in Inglewood, California. 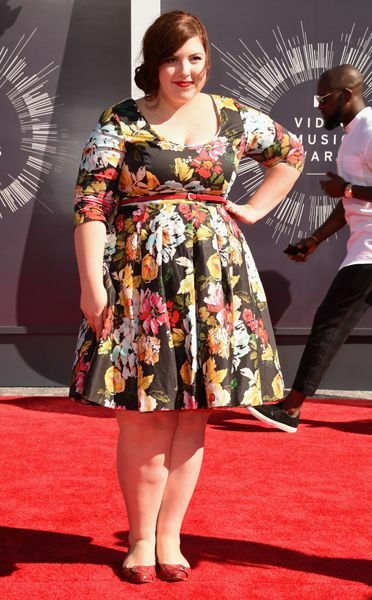 Mary Lambert photographed on the red carpet at the 2014 MTV Video Music Awards in Inglewood, California. Nina Dobrev photographed on the red carpet at the 2014 MTV Video Music Awards in Inglewood, California. 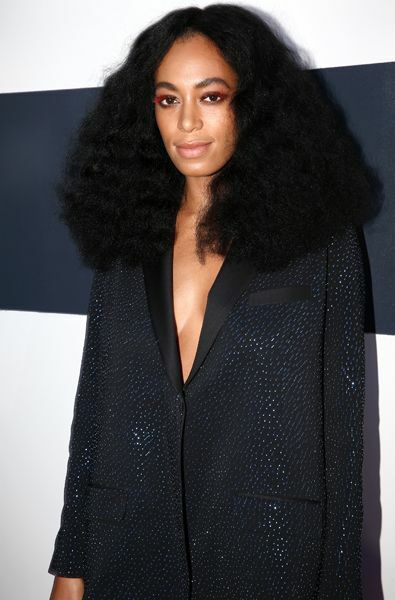 Solange photographed on the red carpet at the 2014 MTV Video Music Awards in Inglewood, California. 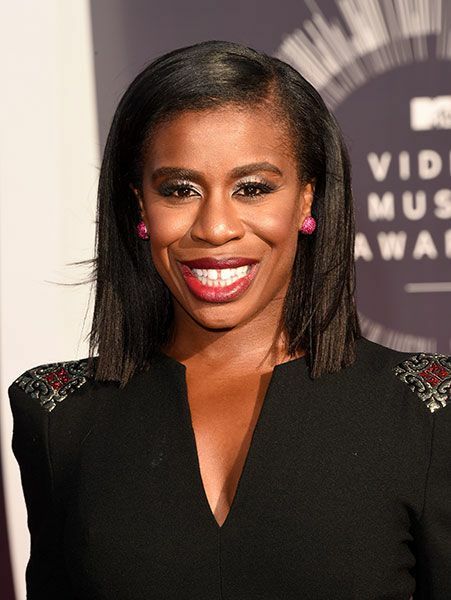 Uzo Aduba photographed on the red carpet at the 2014 MTV Video Music Awards in Inglewood, California. 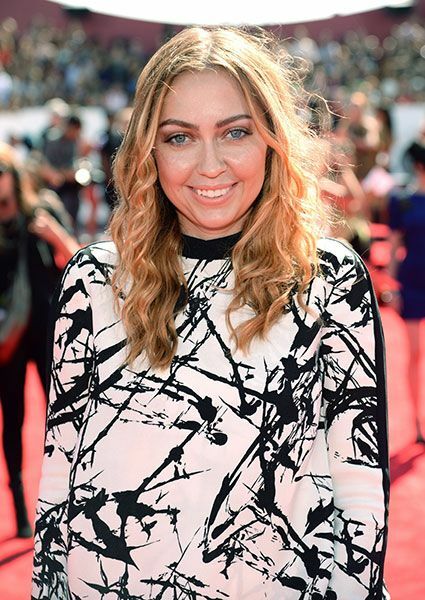 Brandi Cyrus photographed on the red carpet at the 2014 MTV Video Music Awards in Inglewood, California. Sarah Hyland photographed on the red carpet at the 2014 MTV Video Music Awards in Inglewood, California. Ireland Baldwin photographed on the red carpet at the 2014 MTV Video Music Awards in Inglewood, California. 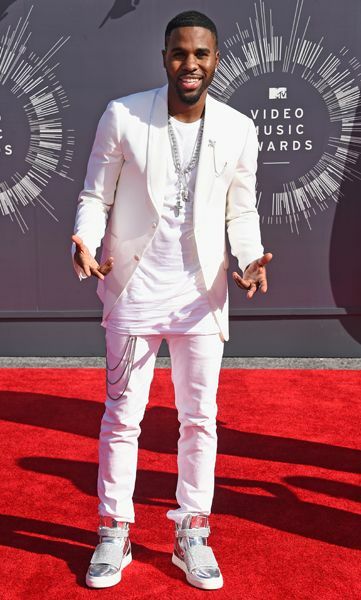 Casper Smart photographed on the red carpet at the 2014 MTV Video Music Awards in Inglewood, California. 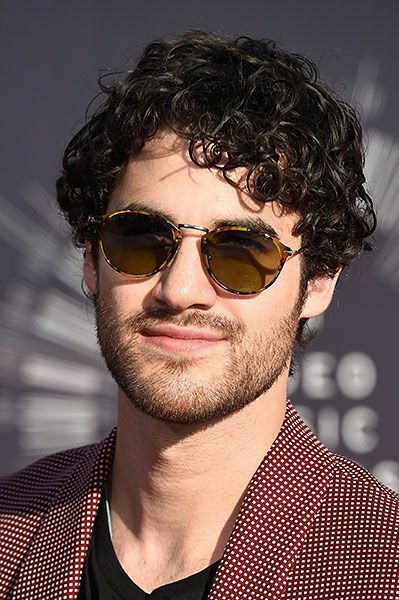 Darren Criss photographed on the red carpet at the 2014 MTV Video Music Awards in Inglewood, California. 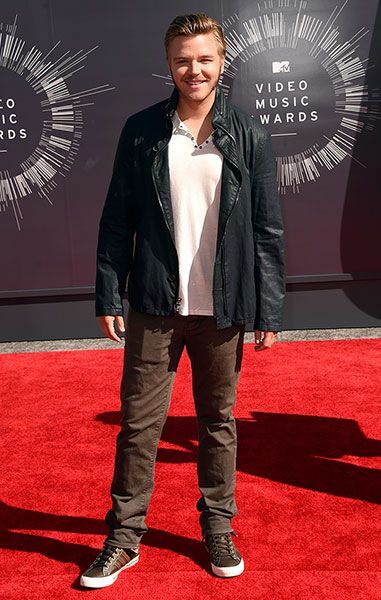 Gregg Sulkin photographed on the red carpet at the 2014 MTV Video Music Awards in Inglewood, California. 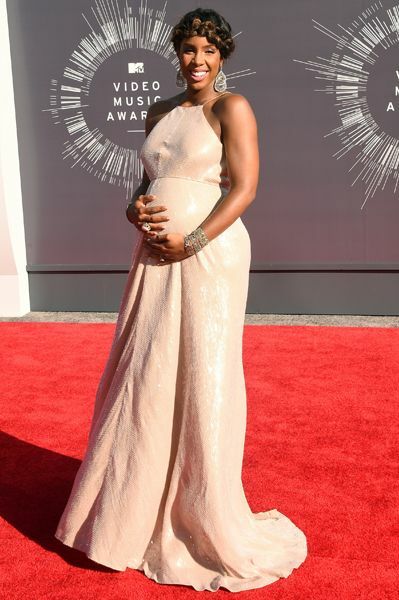 Laverne Cox photographed on the red carpet at the 2014 MTV Video Music Awards in Inglewood, California. Amanza Smith Brown and Taye Diggs photographed on the red carpet at the 2014 MTV Video Music Awards in Inglewood, California. Keltie Knight photographed on the red carpet at the 2014 MTV Video Music Awards in Inglewood, California. Lenay Dunn photographed on the red carpet at the 2014 MTV Video Music Awards in Inglewood, California. 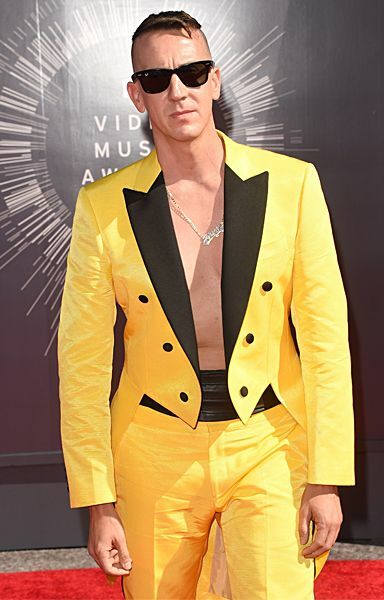 Jeremy Scott photographed on the red carpet at the 2014 MTV Video Music Awards in Inglewood, California.